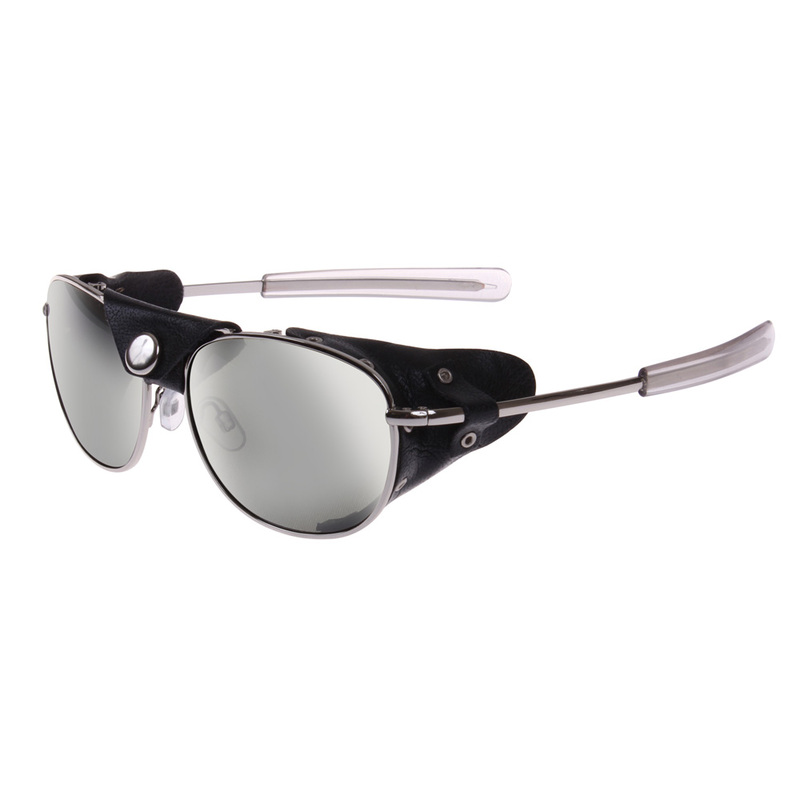 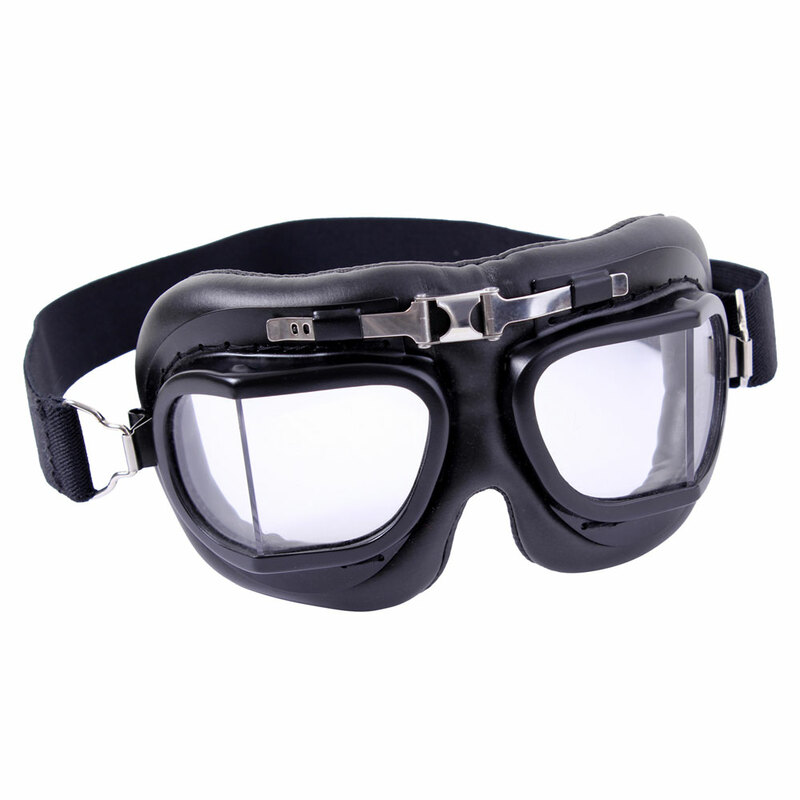 These Tactical Aviator Sunglasses with Black Leather Wind Guards are both functional and unique eyewear. 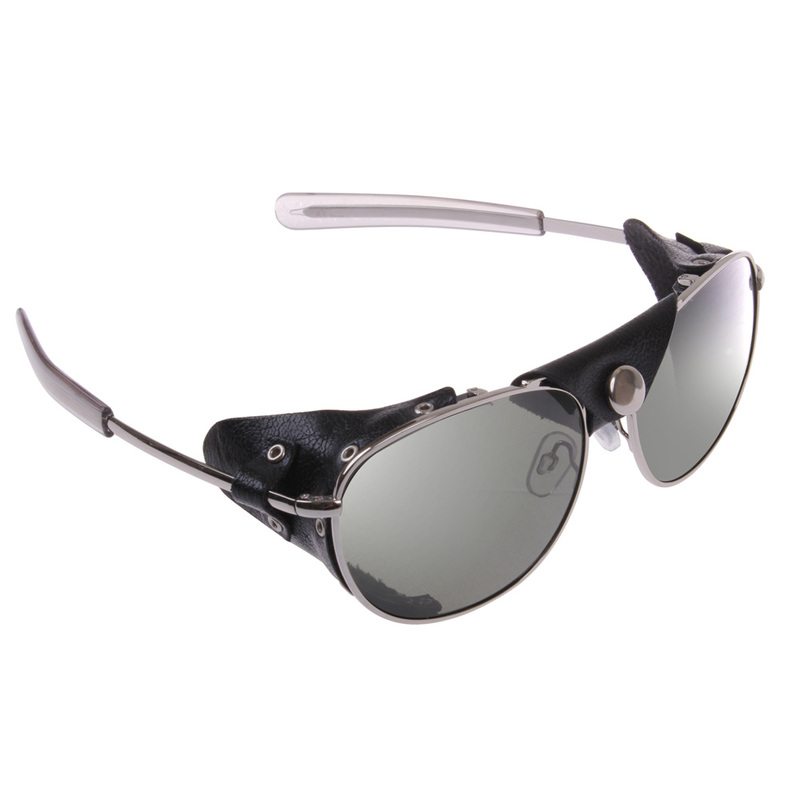 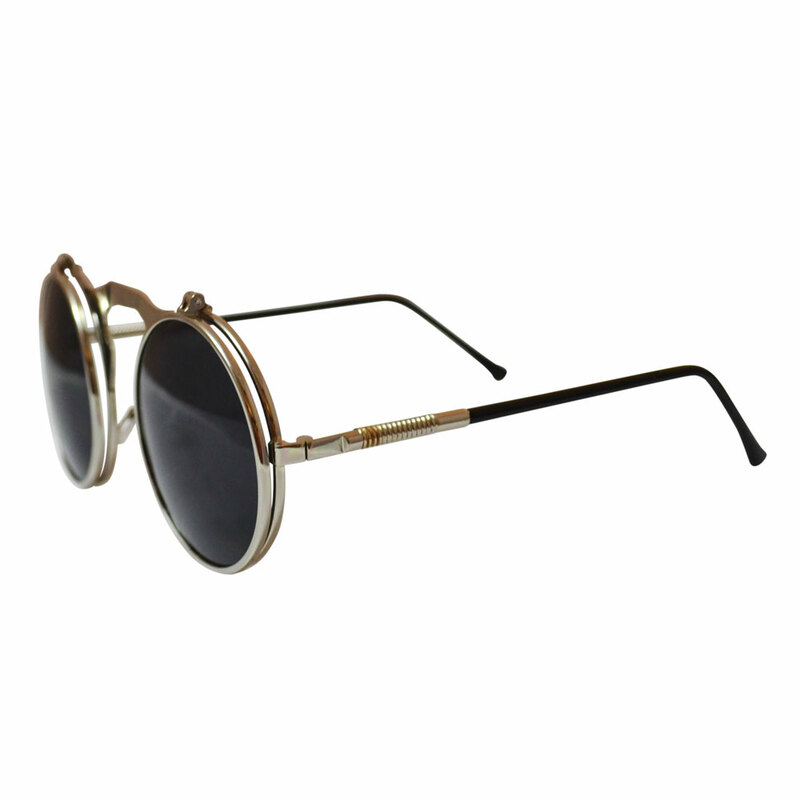 The aviator style and bayonet temples almost have a modern feel to them, while the leather wind guards offer classical appeal. 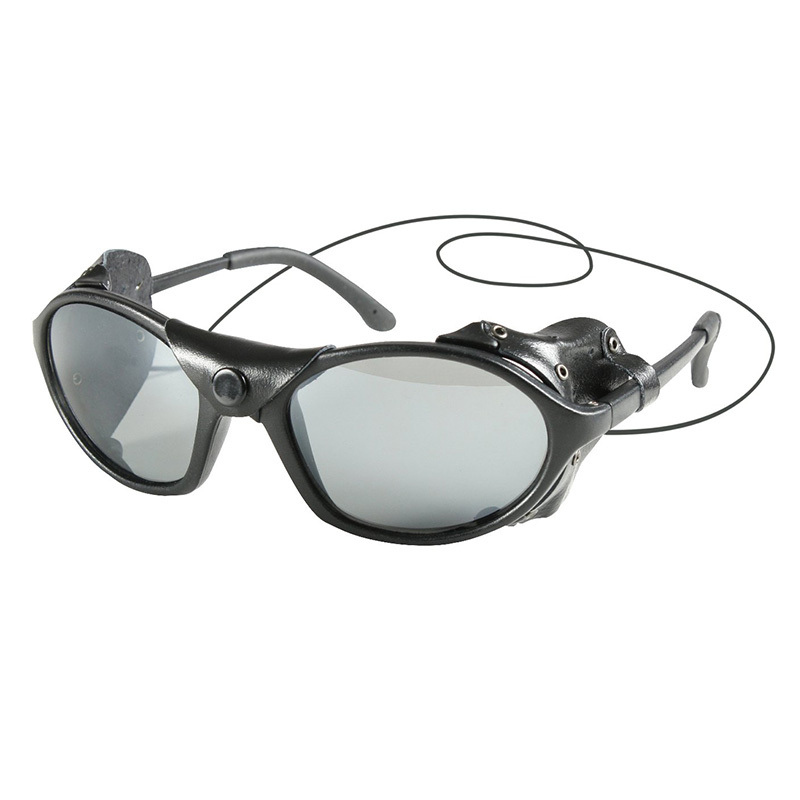 In addition to reducing side dust and particles, the impact-resistant lenses have UV400 protection. 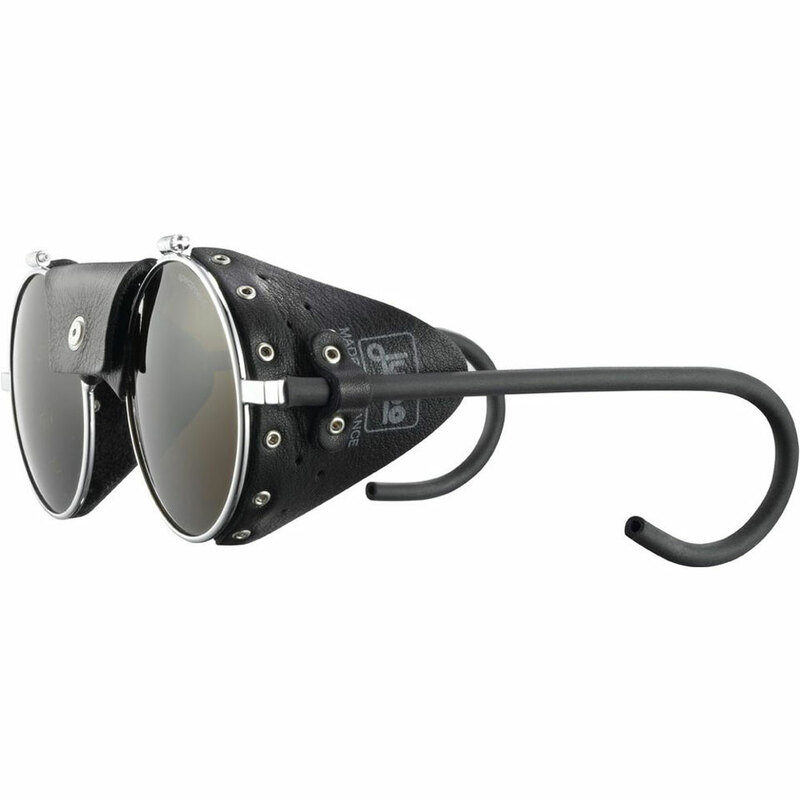 These are a great, affordable choice for bikers at all levels.